sterling silver jewellery york fashion jewellery NEW Sterling Silver Jewellery: Chunky Multi-Hooped Earrings (24mm Diameter) Sterling silver jewellery range of Fashion and Danon jewellery. Hoops are a traditional staple of every jewellery collection; and this pair are a wonderful update on the classic design. Featuring multiple looping wires for a statement look that will wow your friends, this pair are the perfect wardrobe update! 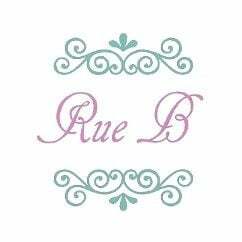 Sterling silver jewellery from Rue B is sold packed in one of our high quality giftboxes with a care card.